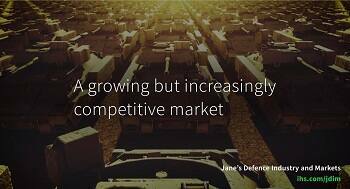 Jane's by IHS Markit analysts forecast that competition within the aerospace and defence industry will continue to intensify over the coming years, with several disruptive forces impacting how companies evaluate immediate and future opportunities and risks. 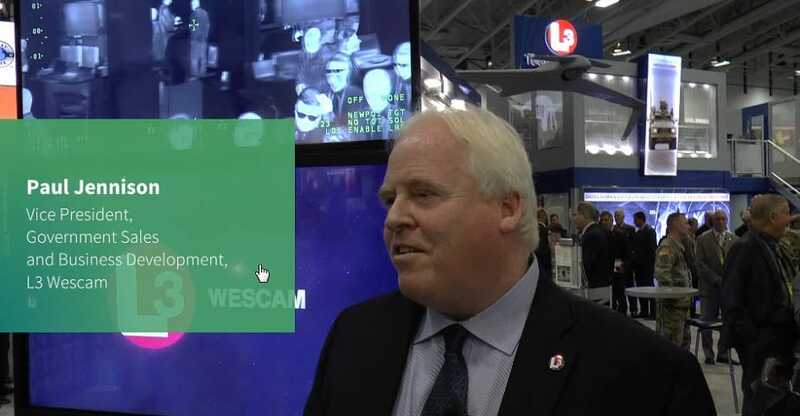 Jane's Defence Industry and Markets Intelligence Centre from IHS Markit delivers world-class data, analysis, and insight across defence budgets, emerging markets, industry trends, and offset policies. Gathered from an extensive expert network using a rigorous methodology to ensure reliability, Jane's industry intelligence enables you to confidently divert time and resources away from data gathering and into critical analysis and decision making. Jane’s Defence Budgets, part of Jane’s Defence Industry and Markets Intelligence Centre, delivers a macro-level analysis of national defence budget spending around the world. 3 years of historical analysis and 5 years of forecast, deliver critical insight into the current and future size, shape, and capabilities of the world’s key military nations. Top-down national budget forecasts for over 100 countries. Jane’s Market Reports deliver in-depth analysis of the business conditions, economic prospects and risks in both priority emerging countries and new developing areas within mature markets. These reports provide market intelligence that drives successful business development, strategy, and product development activity. Executive overviews provide a summary of the market, while the analysis contained in the reports provides insight into defence and security spending drivers, procurement procedures, offset policies, internal defence production capabilities, national defence companies, and existing relations with materiel producing countries. Jane’s Offset Advisory module, part of Jane’s Defence Industry and Markets Intelligence Centre, delivers in-depth, actionable insight to equip offset specialists with the tools and resources they need to construct, position, and fulfil effective offset obligations in support of new defence business across the globe. 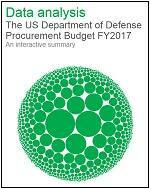 A comprehensive report that details formal and de facto offset programmes of the world’s top defence markets, representing 98% of global defence spending. An exclusive database providing country-by-country quick reference offset policy information in spreadsheet format. 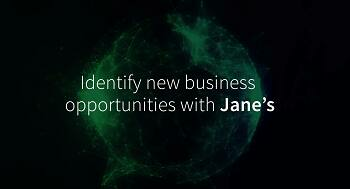 Jane’s Data Analytics Modules deliver filtering, data visualiszation, and graphics export capabilities which are genuinely intuitive and very simple to use. Each module contains a number of interactive dashboards which support faster, more effective analysis and knowledge sharing. Subscribers to Jane’s Defence Industry and Markets Intelligence Centre receive complimentary access to Jane’s Online Intelligence Briefings. Delivering additional analysis, these briefings provide an exclusive opportunity to delve more deeply into the most topical issues. 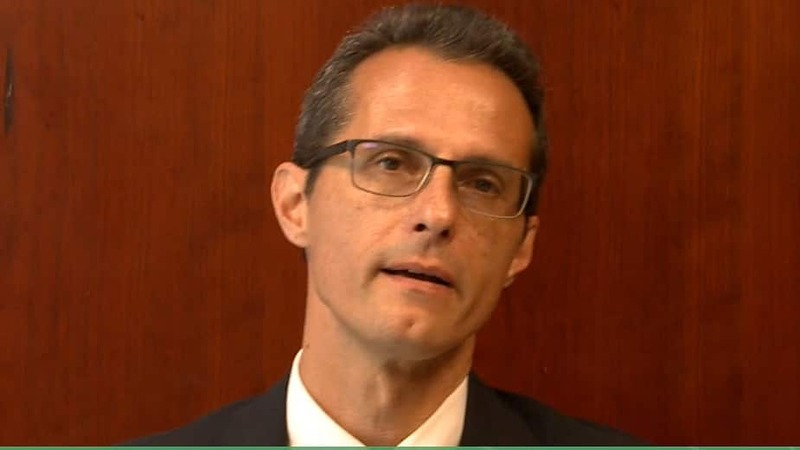 Expert analysts deliver 45-60 minutes of insight finishing with a Q&A forum during which they respond to specific questions posed by attendees.